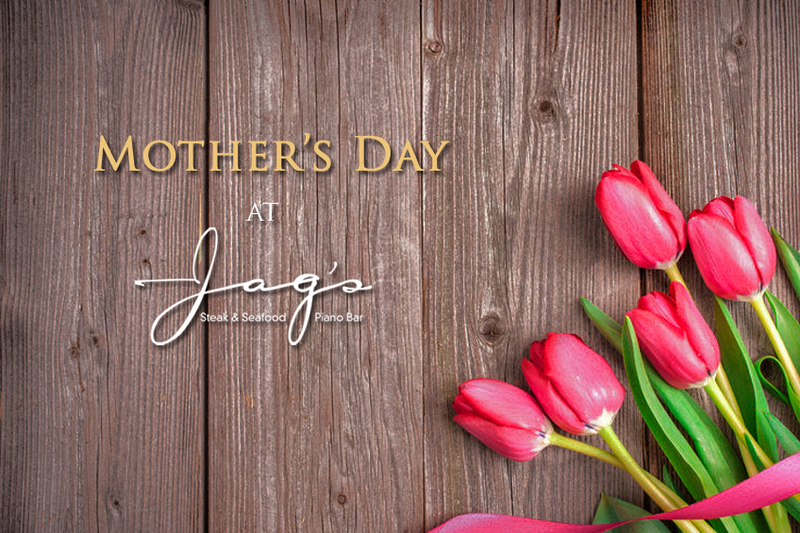 Join us for a special Mother's Day at Jag's Steak & Seafood on Sunday, May 8. We're serving a delicious Mother's Day brunch, lunch and dinner menu fit for your queen; we also have a special children's menu available for this special day. Families can also enjoy a children's craft room to make the perfect gift for mom, and enjoy an ice cream sundae bar where they can make a sweet treat for themselves after their meal. Our Mother's Day menu is available here. For more information or to make reservations, please call (513) 860-5353 or visit our reservation page.